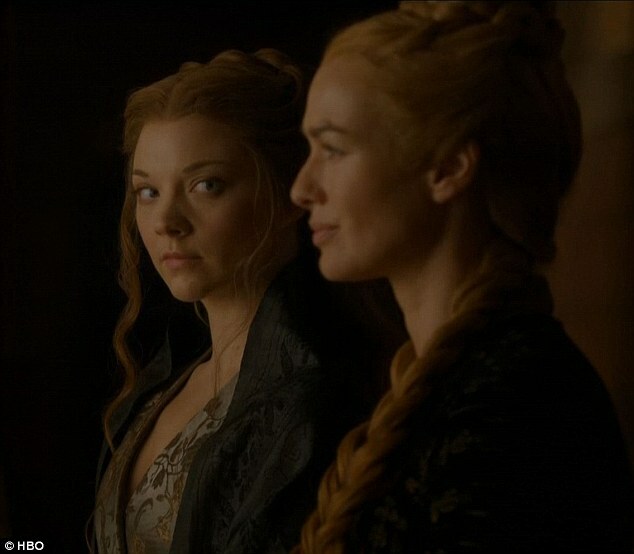 In the last episode titled “Winds of Winter”, we saw Cersei Lannister anointed as the “Queen of Westeros” after she burnt the Sept of Baelor to the ground using the wildfire, killing all the Tyrells (Lord Mace Tyrell, Margery Tyrell, Loras Tyrell) except Lady Olenna who had left before the trial. Everyone was stunned to see the Tyrells being blown up, and the worst part was that Margery anticipated that something is about to go down but she couldn’t escape the inevitable due to the stubbornness of High Sparrow. 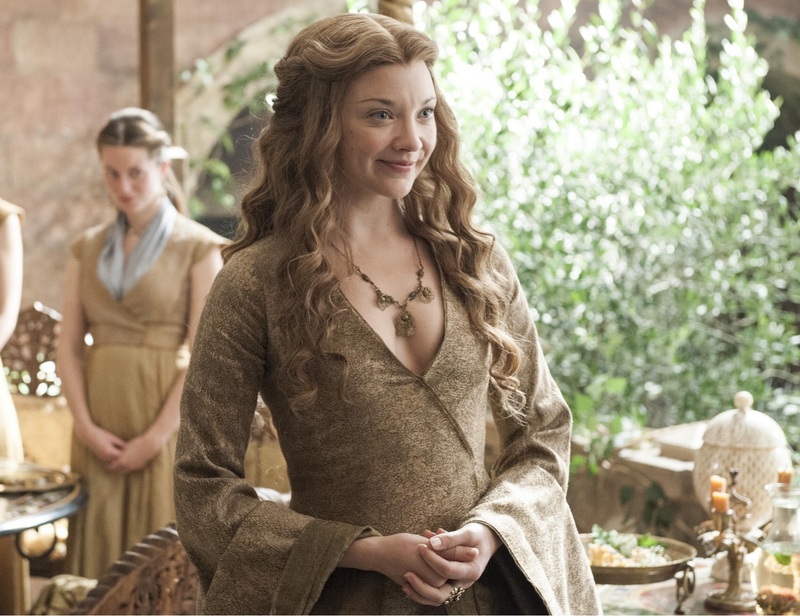 Lady Olenna has joined a “fire & blood” alliance with the Martells and Daenerys Stormborn to avenge the deaths of her son, grand-son, and grand-daughter.